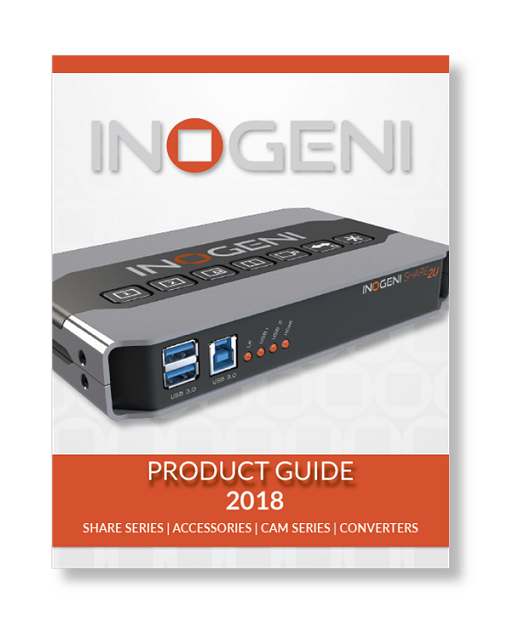 Question: How do I control my SHARE or CAM series device? Answer: We designed an application in order to control SHARE2/2U or CAM series devices using the USB or LAN interface. 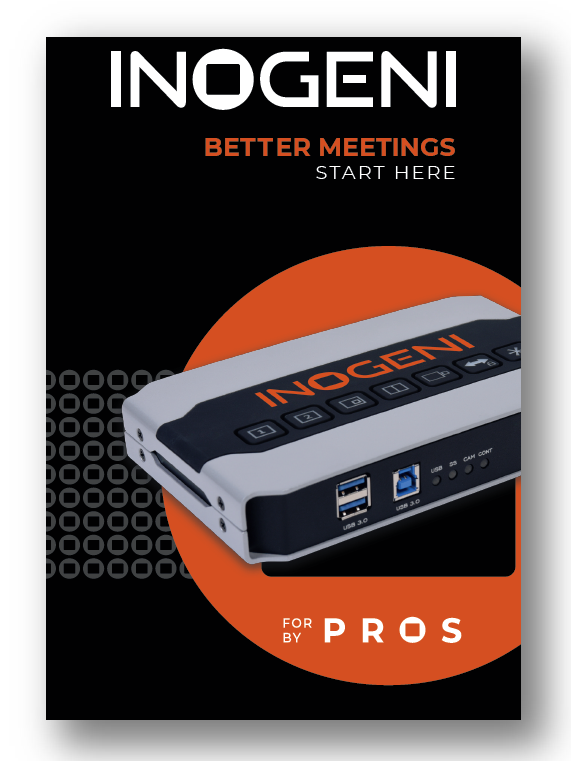 You can get the INOGENI Control App in the Software Upgrade section of this website.